Only a great custom home builder can turn a house into a home. For over 25 years, Shawn Forth Homes has been building exceptional, custom, single-family homes in Oklahoma City and Edmond, Oklahoma. Isn’t there something incredible about the feeling of returning home after a long trip? It’s cozy and comforting, exciting and sweet. At Shawn Forth Homes, we want you to feel this way every time you open your front door. If you’ve always wanted a place that’s both picturesque and personal, we say let’s team up. We can’t wait to welcome you home. The final phase of the very popular Rushbrook community in Edmond will be breaking ground soon – and there are just 12 lots remaining! Woodland Park was built with you and your family in mind - the pools, playground, clubhouse, beautiful tree-lined streets, and beyond. The Grove provides a community where residential, commercial, and recreational amenities are combined in a hometown atmosphere. Canyon Lakes is in the prominent Deer Creek school system, one of the highest rated school systems in the state. Creekside at Cross Timbers was designed for little yard maintenance! With the pools, playground, clubhouse beautiful tree-lined streets, living here is easy. 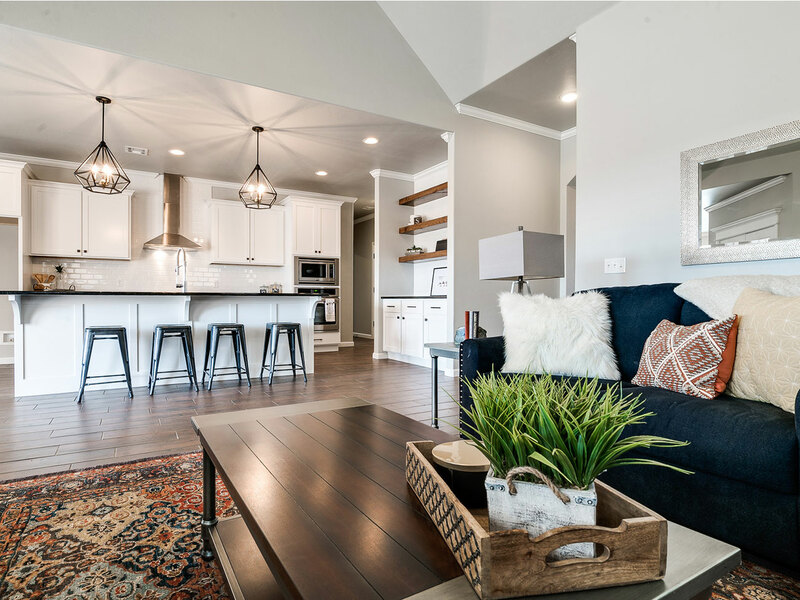 The Ridge at Cross Timbers was designed with you and your family in mind - the pools, playground, clubhouse, beautiful tree-lined streets, and beyond. Explore through our galleries to get a sense at what makes Shawn Forth Home unique. We strive to bring design and style to all of our homes and want to do the same for you.